This Casein Gesso was formulated by the Sinopia Test Kitchen and is manufactured in house. 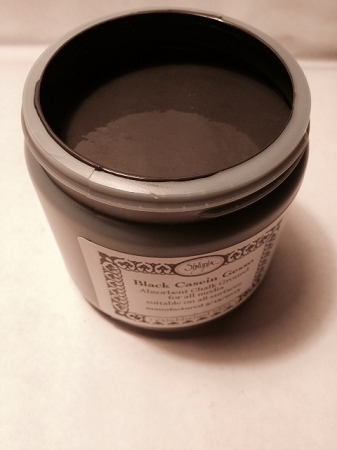 This versatile chalk ground is ready to use directly out of the jar at room temperature. Apply with a brush or roller onto panels, canvas, paper or any sculpture. Apply in at least two coats. Allow surface to dry overnight before sanding. This primer is the ideal surface for laying down bole for watergilding or painting in media that requires an absorbent ground, such as: encaustic, egg tempera, borax casein and watercolor/gouache. Once applied and cured, the casein gesso forms a permanent water insoluble working ground.